I had previously written about Santosh Sivan's Tahaan at my other blog. For me the best part of the movie was listing its two Kashmiri folk songs. 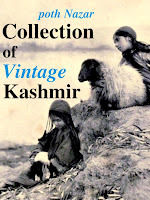 The songs are sung by veteran kashmiri singer Gulzar Ganai and the music is by renowned percussionist Taufique Qureshi. Not so incidentally, brother of Tabla maestro Ustad Zakir Husain, Taufique Qureshi is also of kashmiri origin. There are times in song when you can listen to his personal touch to these songs. Also, the recording is top notch. 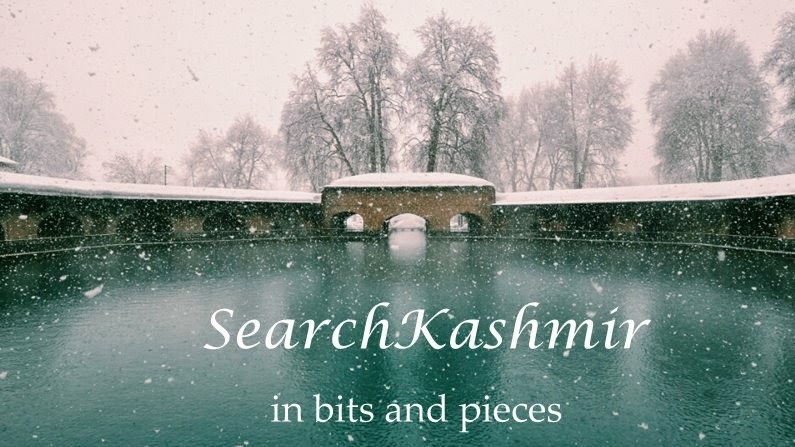 This must be a first when authentic Kashmiri music has been used in a mainstream Indian film. And for that credit must go to Santosh Sivan. Haven't been able to find the lyrics for 'mastaan mastaan' folk version anywhere.